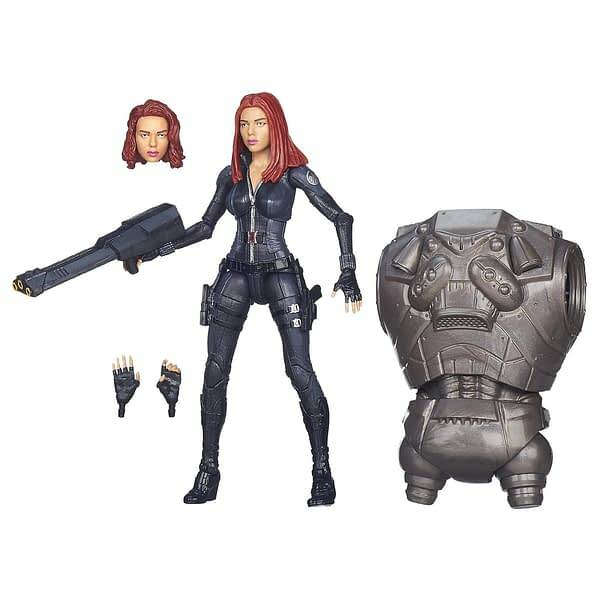 Fellow toy enthusiasts, have you been desperately searching for the new Marvel Legends Infinite Black Widow figure for your movie Avengers display? 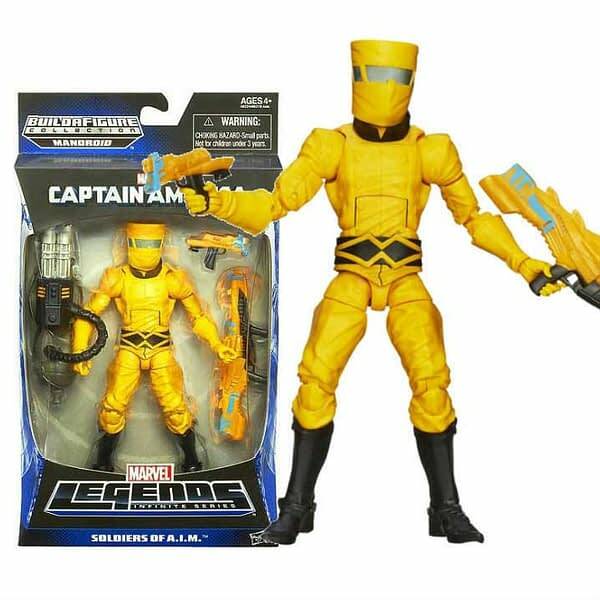 How about attempting to army build the AIM or Hydra soldiers from wave one of the same wave? Star Wars collectors: has the Black Series 6 inch Boba Fett eluded you? 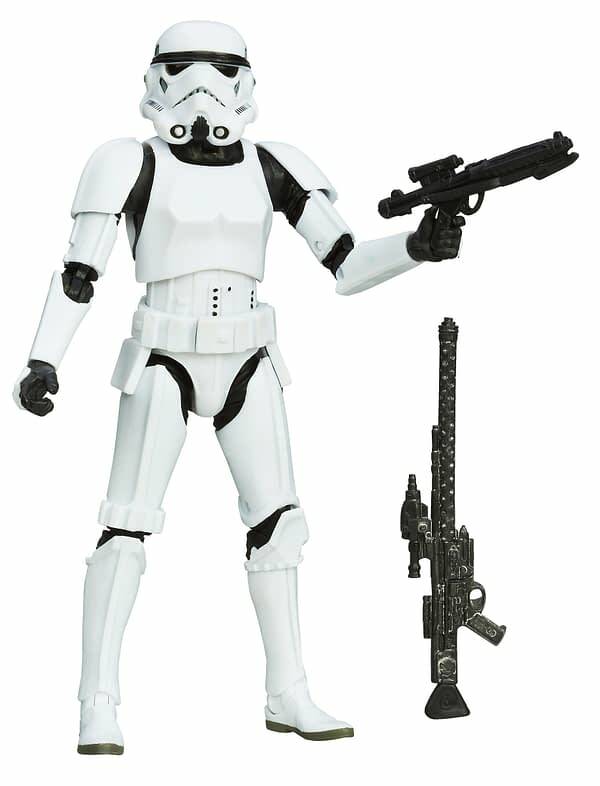 Do you need that extra Stormtrooper (or even your first one)? Chances are you have. There are precious few avenues these days for us figure collectors to get our hands on these and other sought after toys. I know the Walmarts around me have not stocked anything that was not a Transformer or wrestler in literally months at this point. Targets and Toys R Us are a blink and you miss them proposition (thanks scalpers! ), and many of us have taken to preordering off websites like Big Bad Toy Store, Dorkside Toys, and Entertainment Earth to get our hands on these things. This week, Hasbro, for the first time, has decided to make individual figures available to the direct market and Diamond. This is a pretty big deal. For those who do not know, usually figures like these can only be ordered by the case, which Hasbro controls the packouts to. So instead of buying a case and getting only one of the most desired figure, now your local comic shop for example can order as many as they want of the “short packed” character. 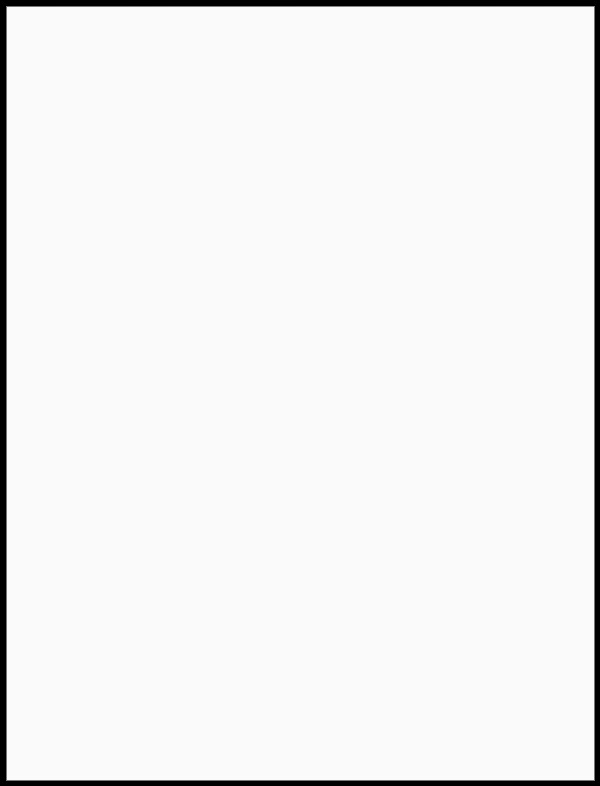 This accomplishes many things. First, it has the potential to kill the scalpers market. Well, not kill, but at least rein it in a little bit. For example: this past spring when the Captain America: Winter Soldier wave of Marvel Legends came out, the hard to find figure everyone wanted was Black Widow. So much so, that it was selling for upwards of $80 or more on evilBay. It has calmed down a bit since then, but still commands $35+ on the back market. That one is on Hasbro. To say their distribution is “spotty” is an understatement. Pegs sit empty for months, stores get 1 or 2 cases and are not restocked for months on end. Filling the lines and cases with unwanted characters or making the case packouts skew towards reissues of the same characters that are still sitting unsold on the pegs. Another example: in the Star Wars Black Series they have now released Han Solo in two straight waves of figures, and are even planning on releasing him yet again along with Greedo, who has also already been released in an earlier wave and is similarly easy to find at the retail level. These kinds of practices are what kills toy lines, and also can kill TV shows. But, if stores can order as little or as much as they want of specific characters, Hasbro will be able to gauge better which ones are actually selling on shelves. Retailers can move the more desired figures at a brisker pace, without having to worry about getting stuck with unwanted toys. And the aforementioned scalpers market will be hit hard as well. And this feels like Hasbro’s attempt to bite into that market a bit. Let’s not pretend that this doesn’t also make great business sense as well. They see nothing from some guy walking into a store, buying the hot figure, and selling it on evilBay a 2-3 times retail price. More figures sold means more money for tooling, more incentive to go deeper into character pools, and it will extend the life of the lines themselves. With Hasbro losing ground in the toy wars, they needed to do something to get their product into more hands. This accomplishes it and then some. With online retailers grabbing more and more of the market for toys, hopefully this will bring people into hobby and comic shops. No word yet on if this will be extended to big box retailers at this time, this seems more like a testing of the waters type thing. If it works, you better bet that the big boys will come calling. But for now, it will feel pretty good to walk into my local comic shop and actually be able to get the figures I desire at a price that I am willing to pay. Jeremy Konrad is a freelance writer for Bleeding Cool. Talk about action figures and anything and everything Star Wars on Twitter @jeremyohio.